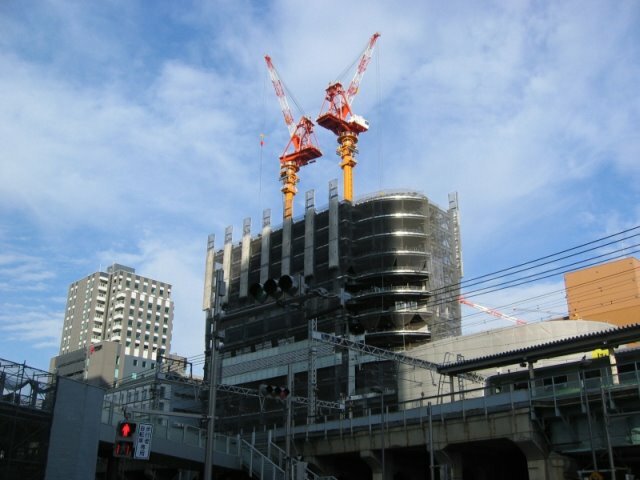 Well, here is another photo of the Akihabara area. They are several new towers going up in this area. What "stuff" would you like to see on this blog? (c) copyright 2009 Stuff In Japan - Photos are the property of their respective owners.